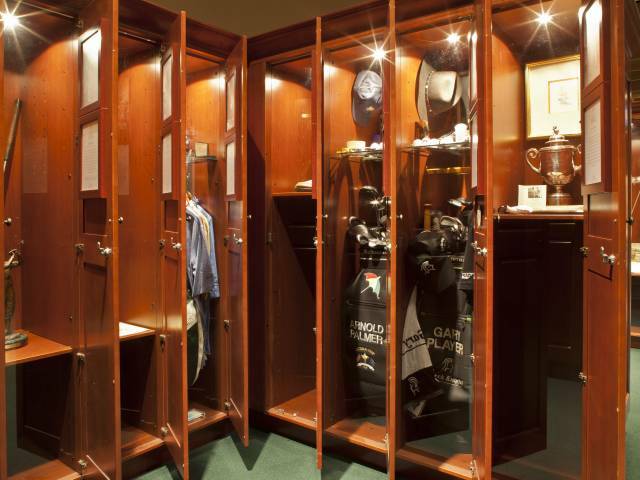 Celebrate the game’s best when you book a World Golf Village vacation package. 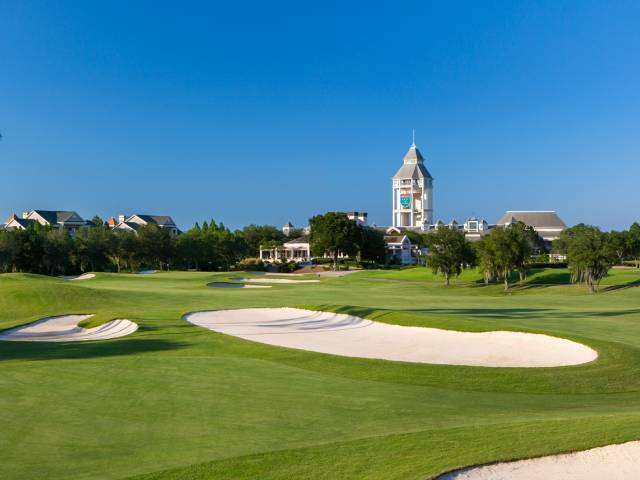 From top-rated resort accommodations, to two award-winning championship courses designed by golf legends and the World Golf Hall of Fame & Museum, World Golf Village has everything you’re looking for in your next golf vacation. 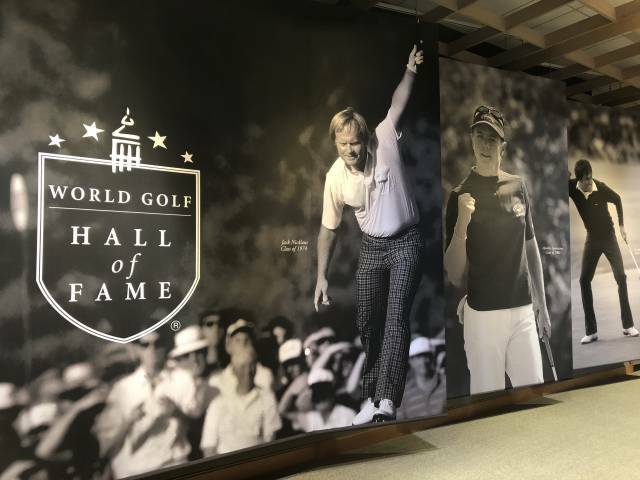 The World Golf Hall of Fame celebrates golf and preserves the legacies of 160 of the greatest players and contributors to the game from around the world through stories of the achievements and experiences of the Hall of Fame members. 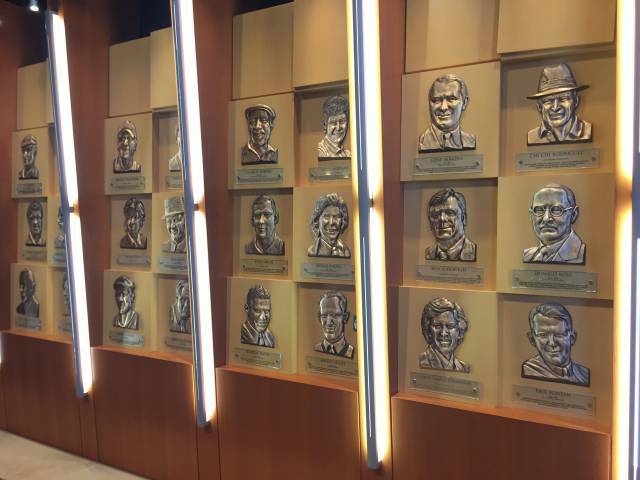 The Hall of Fame's Induction Ceremony is the highlight of every other year, when new members are welcomed into the Hall of Fame in an internationally televised event that celebrates the game's long and rich heritage. 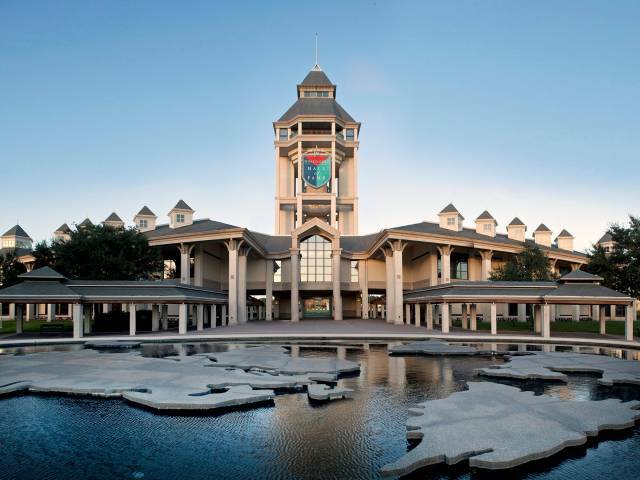 The World Golf Hall of Fame, open since 1998 at World Golf Village in historic St. Augustine, Florida, is a focal point for the celebration of the past, present and future of the great game of golf. 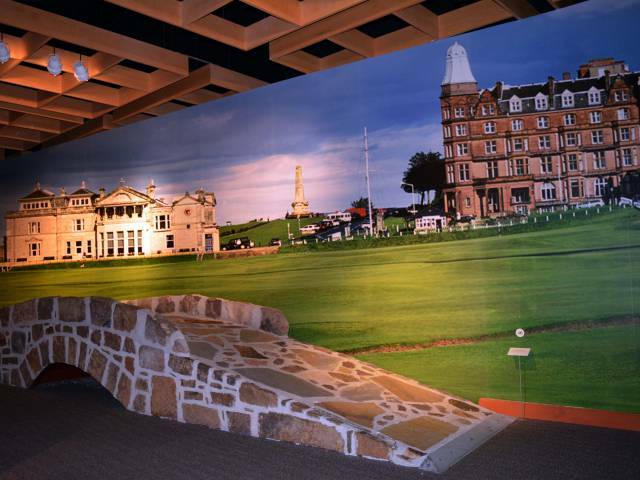 Through 35,000 square feet of exhibition space, the World Golf Hall of Fame & Museum features artful storytelling supported by thousands of historic artifacts, personal memorabilia from the Hall of Famers, videos, photos and interactive exhibitions. 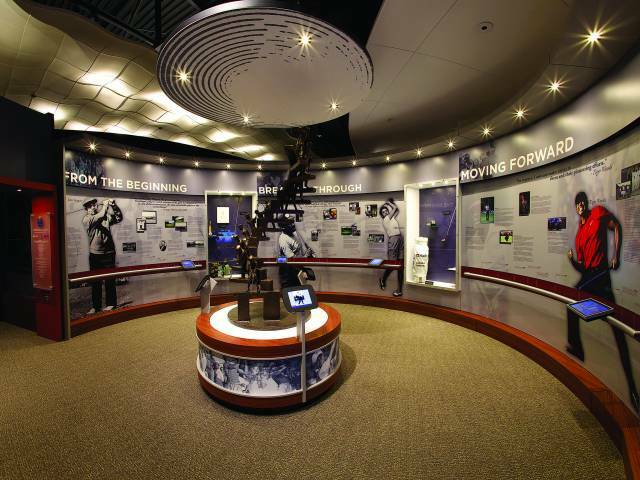 A museum-wide audio tour, Voices from the Hall, offers exclusive content from more than 35 Hall of Fame members, highlighting their personal stories and anecdotes. 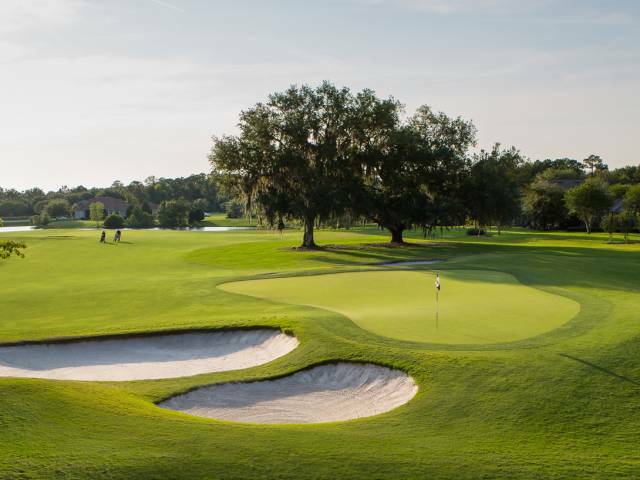 From Arnold Palmer recounting stories of "Ike," Byron Nelson on turning professional, Karrie Webb on picking up the game at age four and Ben Crenshaw on Harvey Penick and his emotional second Masters win, the tour enhances each guest's encounter with the game's historical moments. The museum is open to the public daily Monday through Saturday from 10am – 6pm and Sunday from 12pm – 6pm. 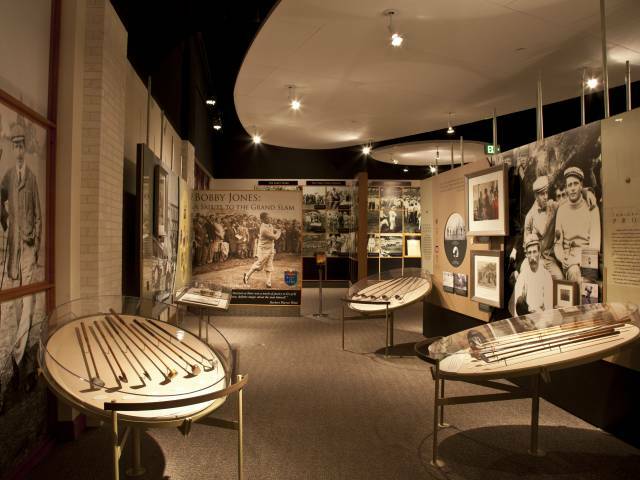 For more information on the World Golf Hall of Fame, click here. Murray Bros. CaddyShack is intended to look as if it were once a traditional Country Club where what's left is delicious food and high-spirited service surrounded by the whimsy of golf. Located just minutes from downtown Jacksonville, JAX provides non-stop flights to major U.S. cities, including those that serve as international gateways. More than a dozen major airlines and a network of regional carriers provide some 200 daily arrivals and departures at JAX.